A. S. King's Please Ignore Vera Dietz is one of my favorite books, and I've tried to stay current with King's subsequent publications. The last one I read was Glory O'Brien's History of the Future, where protagonist Glory can see into the future after digesting a mummified bat. 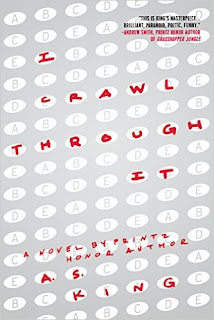 King's YA novels are stand-outs in this category of literature, and her newest novel, I Crawl Through It (2015) is no exception. 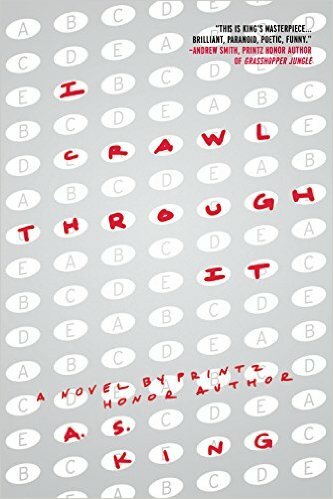 Four characters are suffocating under anxieties associated with over-testing, bomb threats, school drills, and loss. There's Gustav, who is building an invisible helicopter in his garage, built from a $50,000 kit gifted to him by a character called the bush man. Stanzi is obsessed with dissections, and the book even includes a hand drawn diagram of a recent frog dissection that she's completed. She wears a lab coat every day, and is hopelessly in love with Gustav. China has recently turned herself inside out. She's a walking, talking organ, trying to figure out her life after being raped by her ex-boyfriend. Lansdale tells lies constantly, and her hair grows longer with every lie she tells (King describes it as the Pinocchio of hair). Her father keeps acquiring new wives (and stepmoms for Lansdale) and it's getting to be too much. 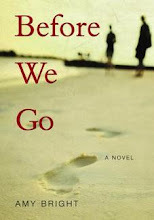 King's novel dives into surrealism, as characters take on the metaphorical qualities of their anxieties and pressures. However, it is also deeply rooted in the reality of over-testing and high school violence and shootings, and King shows police dogs entering the school, alarms sounding, and students streaming out the building on a daily basis. For vacation, Stanzi's parents take her the sites of major violence, for example, to Columbine and Sandy Hook. and blame ourselves for ever believing him. More specifically, they're at Chick's Bar, which is just down the street from our house. Two hundred and twelve steps, to be exact. Architects built the community this way. With bars. And playgrounds. They're near each other so parents can watch their kids fall off the swing set from their barstool and then try to sober up on the way to the hospital for clavicle X-rays. 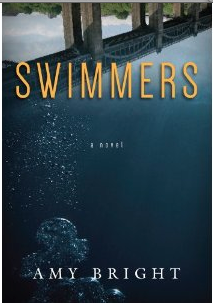 King's novels are always surprising, innovative, and interesting, and I'm excited to see the follow up to I Crawl Through It.